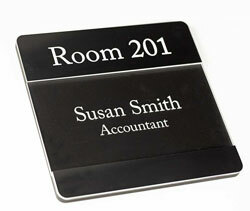 4" tall removable name plate sign included in price. 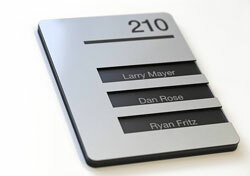 7x7" rounded corner insert channel sign with clear lensed window. 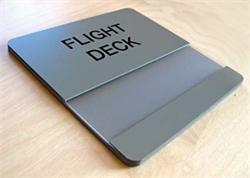 4" insert area allows for custom inserts to slide in and out of sign frame. 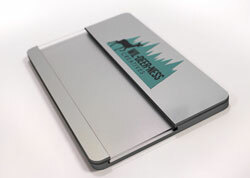 Includes clear plastic lens to protect insert area. 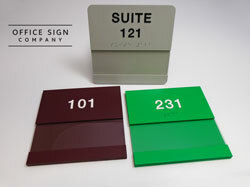 Custom sizes and ADA braille options available by request - default signage includes free vinyl lettering or room numbers for both the header plate and insert. This custom door sign allows for easy changing of room numbers, room names and employee names. 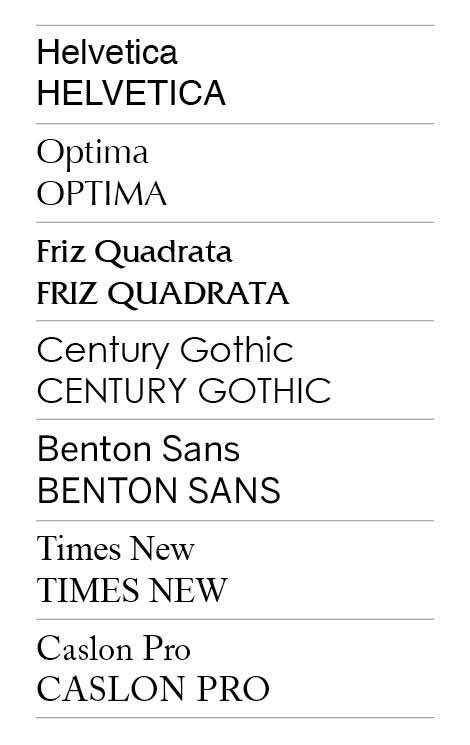 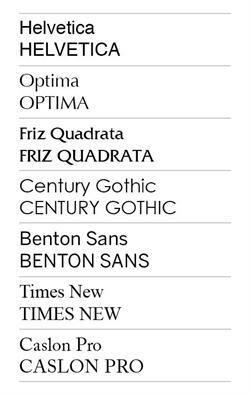 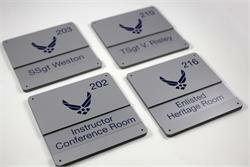 Custom sign sizes, sign design & colors available on request. Changeable Name Plate Door Signs - For Military Offices and Professionals Nationwide. 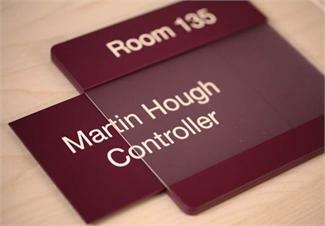 Changeable Office Name Plates. Engraved window insert signs with removable nameplates are a great solution for labeling classrooms, offices, exam rooms and more! 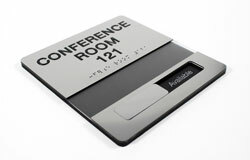 Include custom text on the header of the sign and the removable insert that can easily be interchanged as needed.